This summer’s heatwave in Europe has not affected the activity of the competition and antitrust authorities at the European Commission. 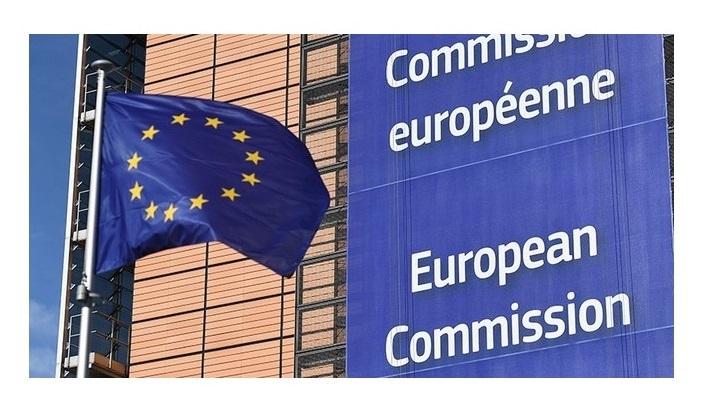 The tech sector continues to be a focus for the Commission’s scrutiny as Google is fined a record €4.34 billion for using its mobile operating system Android to favour its mobile products at the expense of other competitors. Furthermore, in four other separate decisions, consumer electronics manufacturers Asus, Denon & Marantz, Philips and Pioneer were issued fines totalling €111 million for imposing fixed or minimum resale prices on their online retailers. In its decision on 18 July 2018, the Commission concluded that the tech giant's Android business model follows a similar form to the strategy pursued by Microsoft in the late 1990s. That is to say, tying together pieces of software in order to cement its dominance in the mobile search engine market. The decision concerns three particular types of restrictions that Google imposed on mobile phone manufacturers and network operators in order to ensure that traffic goes to Google search. Google required manufacturers to pre-install the Google Search app and browser app (Chrome) on devices running the Android mobile operating system. This applied as a condition for manufacturers if they wished to sell devices with the Google app store (the Play Store). Google made payments to certain large manufacturers and mobile network operators to ensure that they exclusively pre-installed the Google search app across their entire Android portfolio. This effectively denied rival search engines the opportunity to compete on a level playing field, as they could not offer manufacturers the same financial incentives without accruing significant losses to their businesses. Google obstructed the development of competing mobile operating systems by preventing manufacturers from using any alternative “forked” versions of Android that were not pre-approved by Google. Should manufactures have wished to use rival operating systems, such as Amazon's FireOS or Microsoft’s Windows Mobile, on even one of its products, they would have lost the ability to use Google Play Store on all of their other devices. The infringement dates back to 2011 and Commission deemed that it resulted in Android being effectively "locked down in the Google-controlled ecosystem." Today mobile internet makes up more than half of global traffic. It has changed the lives of millions of Europeans. Our case is about three types of restrictions that Google has imposed on Android device manufacturers and network operators to ensure that traffic on Android devices goes to the Google search engine. In this way, Google has used Android as a vehicle to cement the dominance of its search engine. These practices have denied rivals the chance to innovate and compete on the merits. They have denied European consumers the benefits of effective competition in the important mobile sphere. This is illegal under EU anti-trust rules. The decision comes a year after the so-called “shopping case” where the Commission fined Google €2.4 billion for abusing its dominant position as a search engine by giving an advantage to its own shopping comparison websites. In addition to the latest fine, Google now has ninety days to bring its conduct to an end or face penalty payments up to 5% of the average daily worldwide turnover of Alphabet, Google’s parent company. A spokesperson for Google has said that “Android has created more choices for everyone not less. A vibrant ecosystem, rapid innovation, and lower prices are classic hallmarks of robust competition.” Google will appeal the decision. A week following the Google fine, the Commission fined four consumer electronics manufactures for fixing online resale prices. Asus, Denon & Marantz, Philips and Pioneer were fined over €111 million for engaging in a so-called “fixed or minimum resale price maintenance (RPM)" practices by restricting the ability of their online retailers to set their own retail prices for widely used consumer electronics products such as kitchen appliances, notebooks and hi-fi products. If retailers did not follow the prices set out by the firms in question, they faced threats or sanctions such as blocking off the supplies. The fines were reduced in all four cases because they cooperated with the Commission.